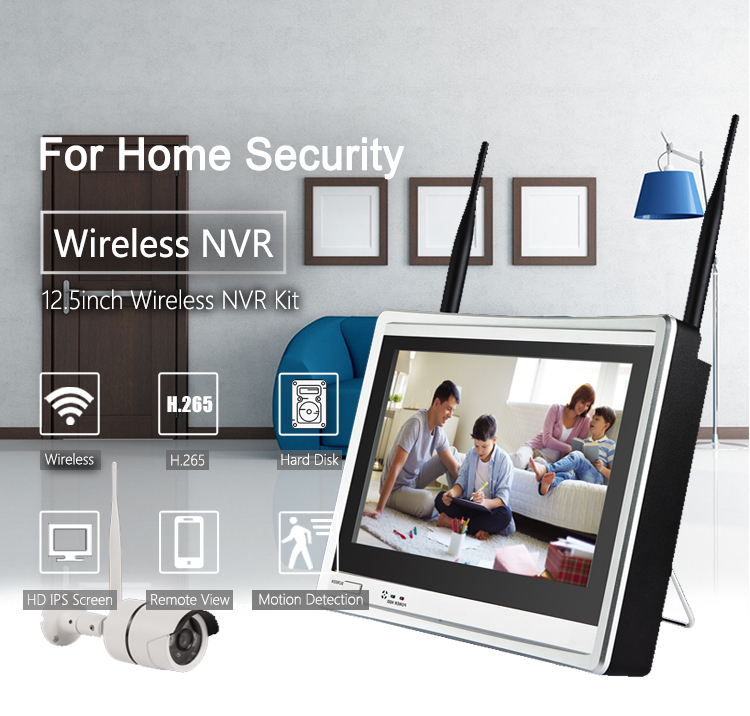 SHENZHEN DC TIMES TECHNOLOGY is a manufacturer which professional in producing the DVR, WIRELESS NVR, WIRELESS CAMERA, AHD, IP CAMERA etc. 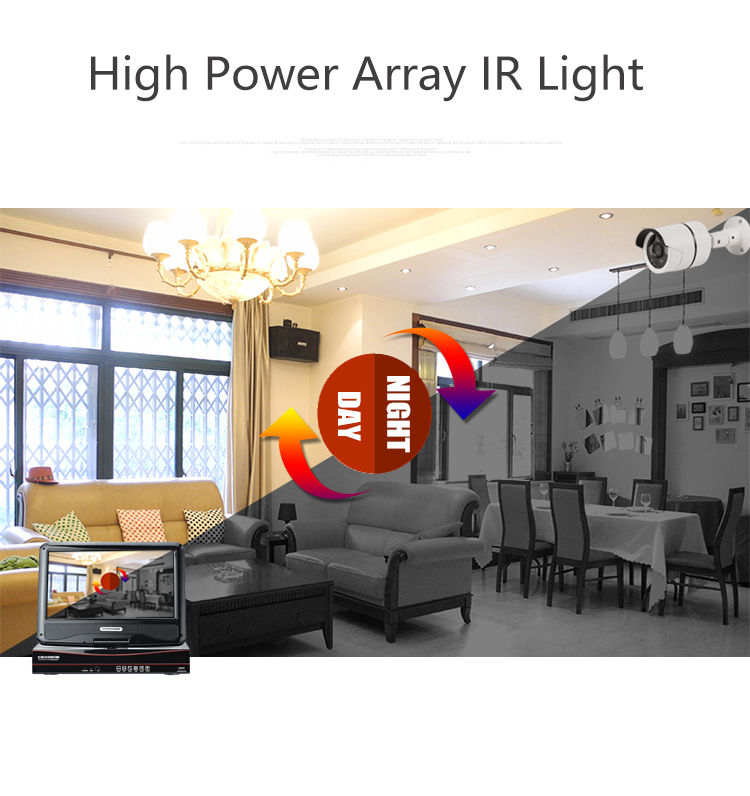 Our features of product: Built-in screen NVR, AHD which save additional display. 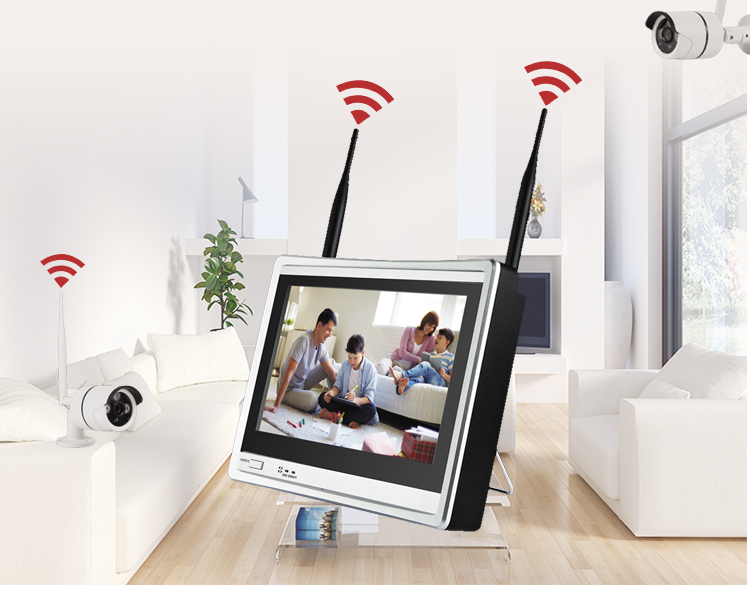 Standalone wireless camera which easy and convenient to final user. 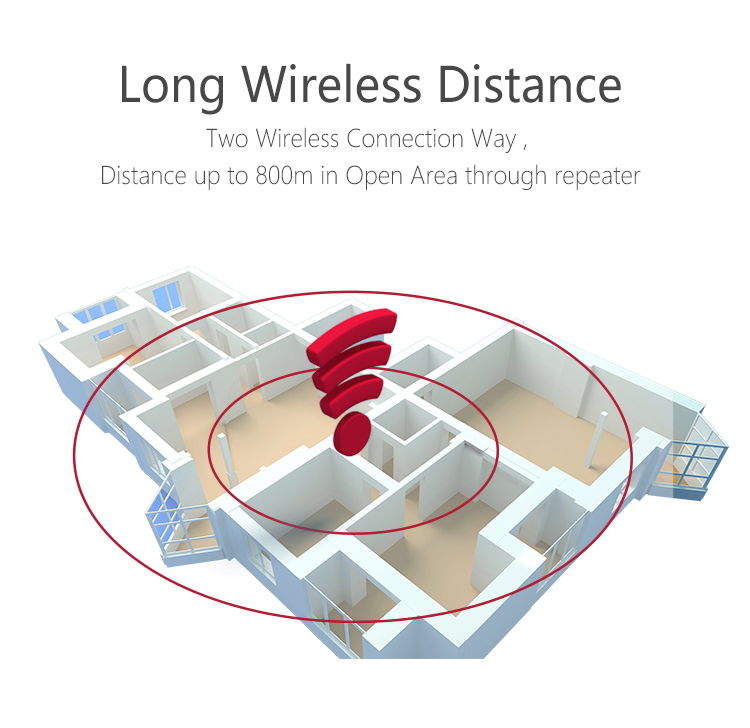 Wide use in Home, shop, warehouse. Hot sale in Amazon, Ebay, Aliexpress. 2. Support 1-8ch simultaneous live viewing. 4. 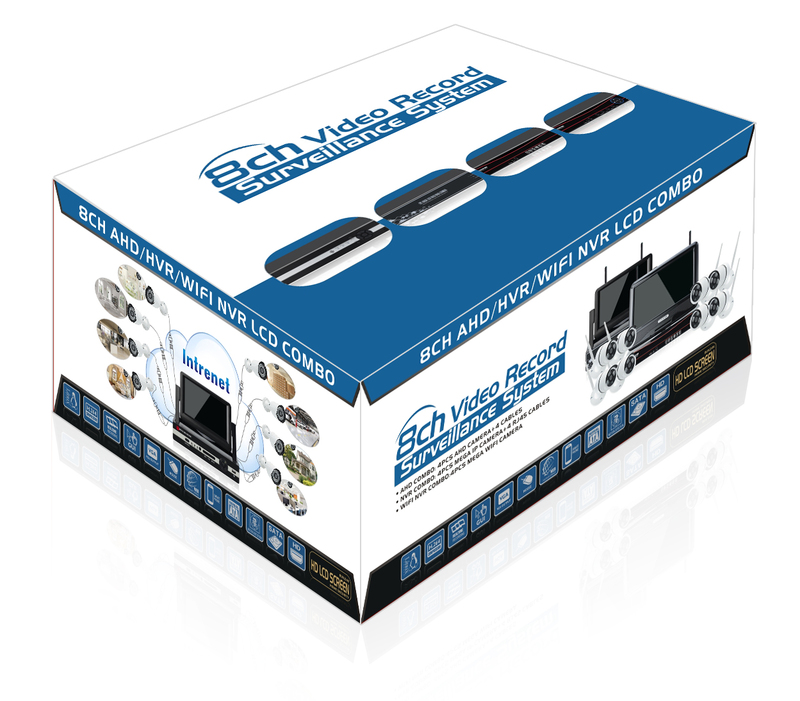 Support viewing on Smartphones, tablets and Windows PC. 5. Max support 2.0/1080P camera. 6. Max support 4TB Hard disk. 7. 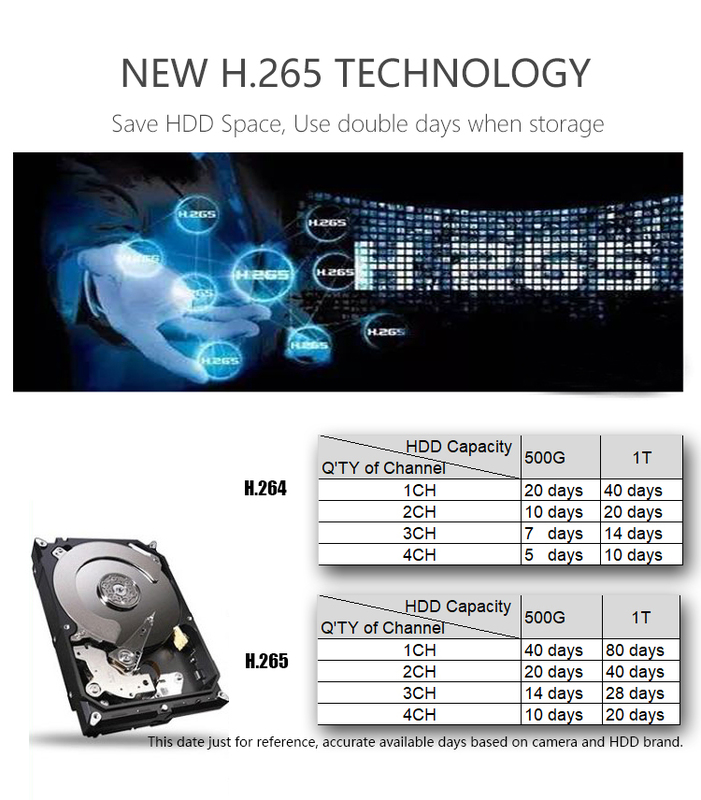 H.265 compression, save HDD space, enhance wifi signal. 8. 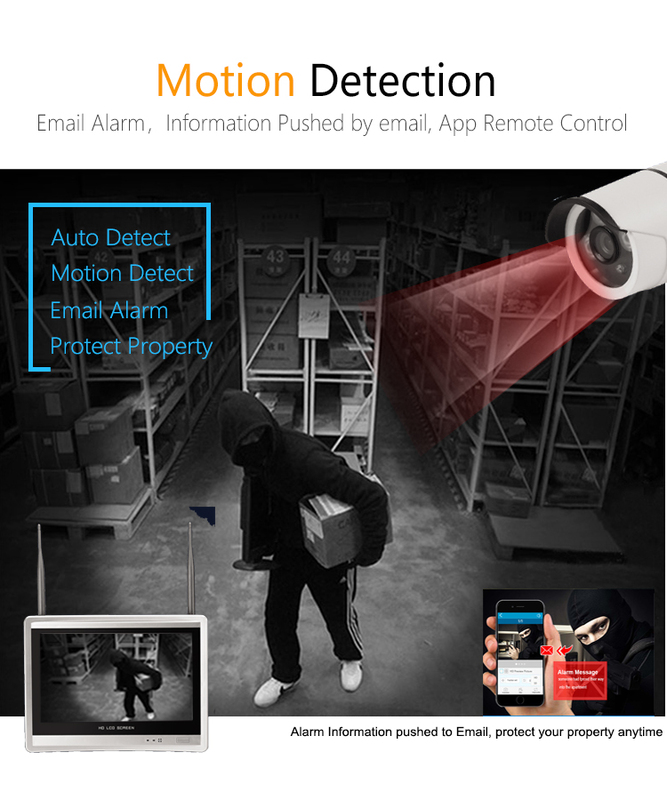 Support Email alarm, motion detection. 9. 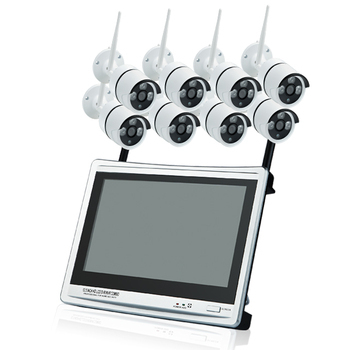 Support Wired IP Camera which belongs to Onvif. 10. 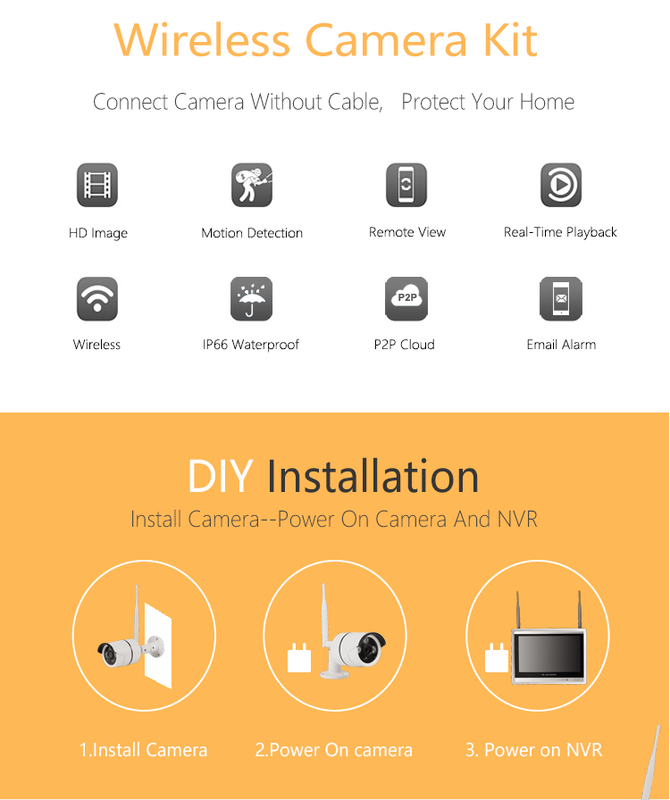 Connect wireless camera through wifi mode which build-in NVR and camera. If further more interesting in our product, we would like to send details to you, please give us requirements. 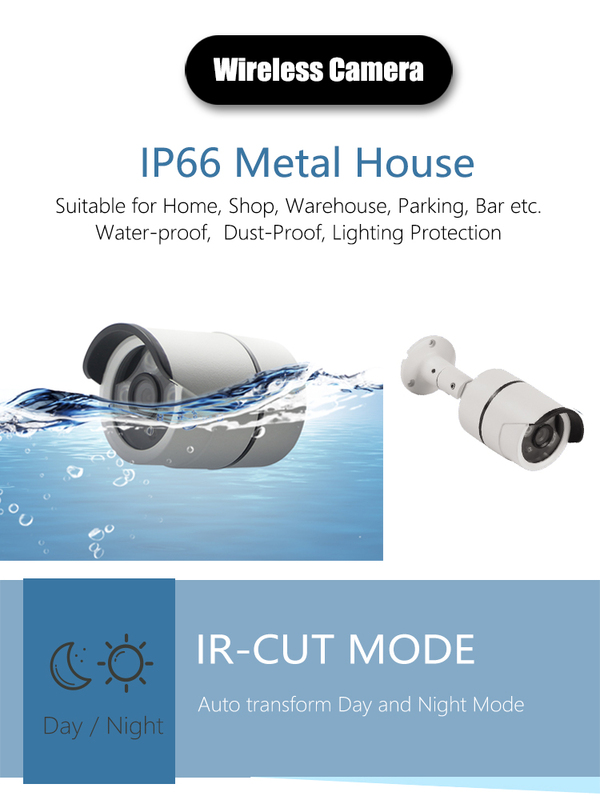 Stay in front of the market, bring you the latest / most-popular / best-cost CCTV products. We have a specialized foreign trade team, and can provide you the professional service. We have several sets of the producing equipment, can meet your delivery time in time. We are factory, and can provide the cheap price for you. And have our own production line. Our professional engineer department would provide the best OEM & ODM service for you. Keep delivery time with our best after-sales service for you. Professional shipping department can provide safety and convenience service for you. Welcome Small orders, let's join and grow up together. We accept the payment via Paypal, T/T, Western Union, Money Gram, PayPal; TT 30% deposits, 70% balance before delivery for bulk order. Packaging: Neutral color box. Accept customer color box. Low MOQ: It can meet your demand. OEM Accepted: We provide OEM service. We can produce according to your requirement. Stable Quality: We have strict quality control system. Competitive price: We are providing our clients the best quality products with best competitive price. Q. Are you factory or not? A. Factory with no doubt, we have our own factory and focus on reflective material for more than 10 years in China. Welcome to visit our company. Q. What is your delivery time? A. Sample order is 3-4 working days. Large and complex order is 10-15days. Q. Can you provide quality guarantee period for us? A. Yes, we support 18 months, we can give free spare parts, engineers fly to help, repairing if needed. All products have been strictly quality Checked in house, all of our product already get pass the Aging Test before packing. Q: Where is your factory? can it be visited? A: Our factory is located in Shenzhen, Guangdong Province China, which close to Dongguan and Guangzhou City. Please come to our factory for a visit and make friends with each other no matter how the business goes on. A: Yes, we do. After the sample order confirmed, we will make the sample at first time, normally 3-5days. Shenzhen DC Times Technology Co., Ltd.